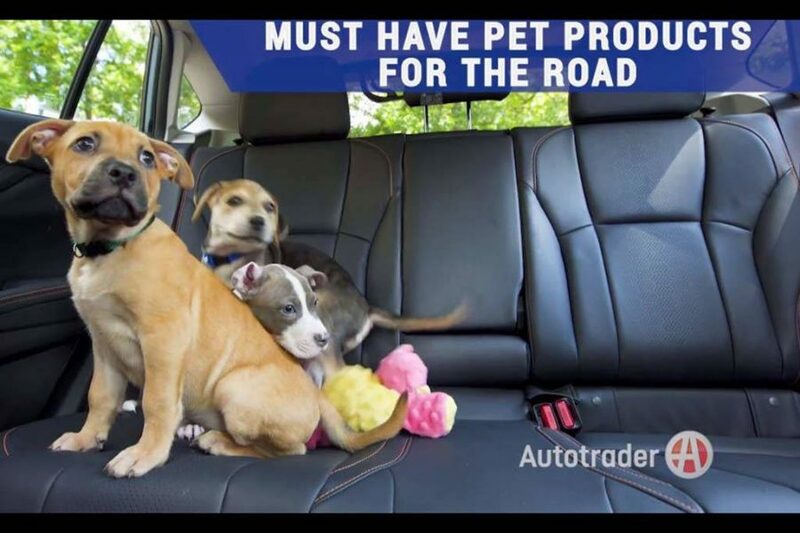 Autotrader has teamed up with Adopt-a-Pet.com to help get homeless dogs out of shelters and into loving homes. 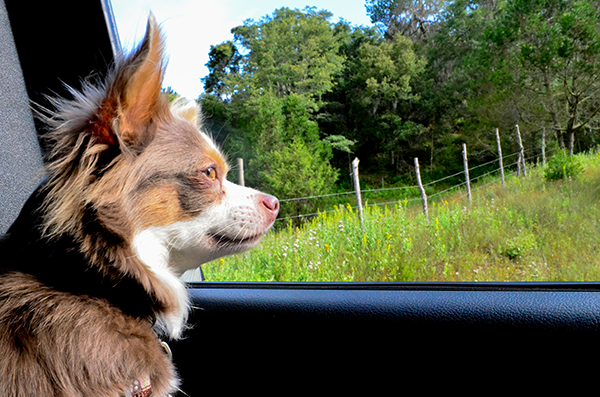 For many of us, pets are a part of our family, and because of this, when we travel, they travel. 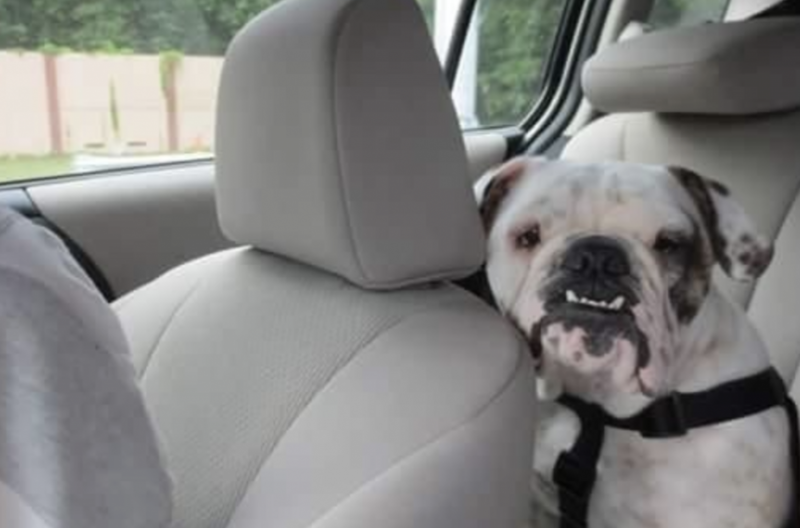 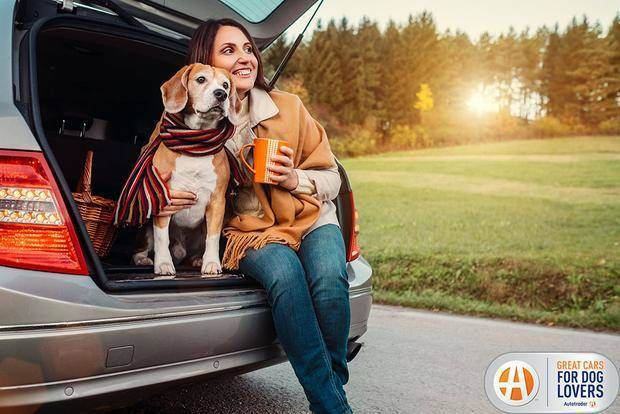 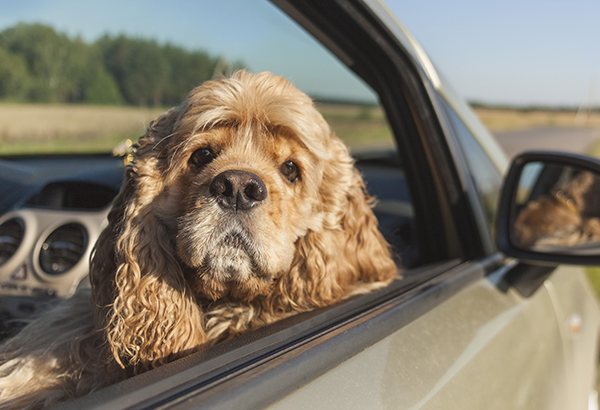 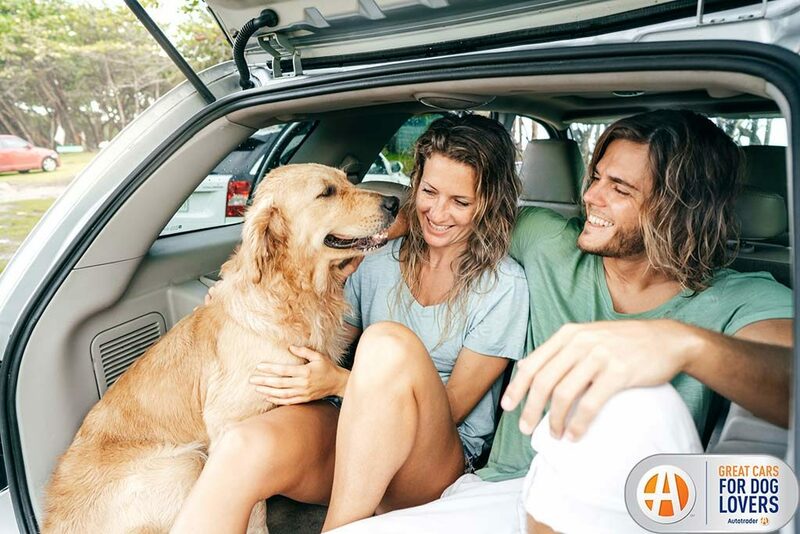 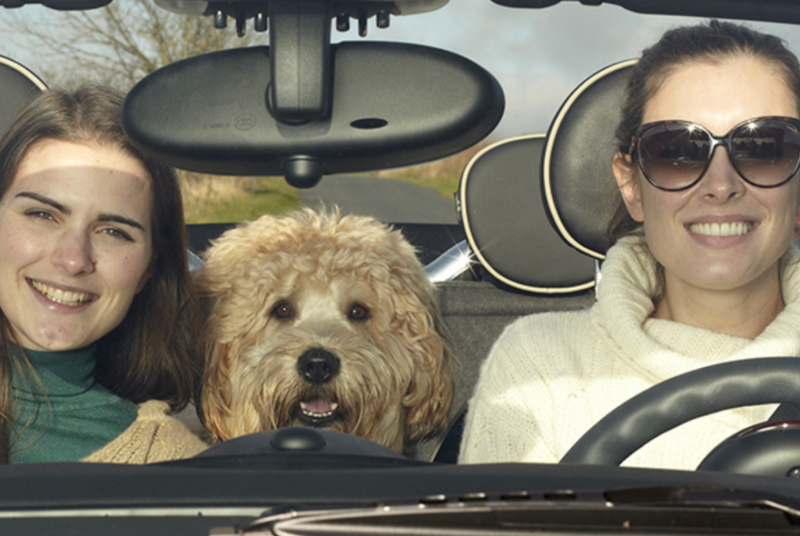 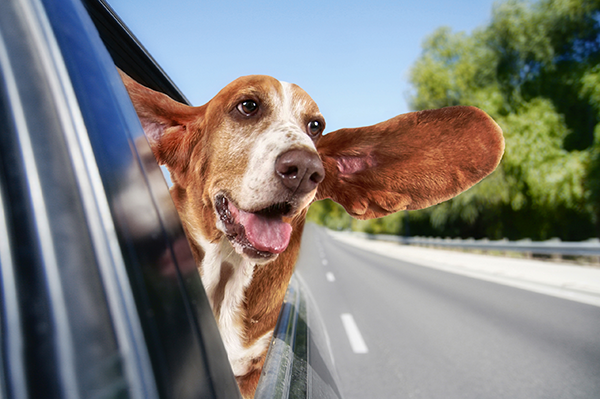 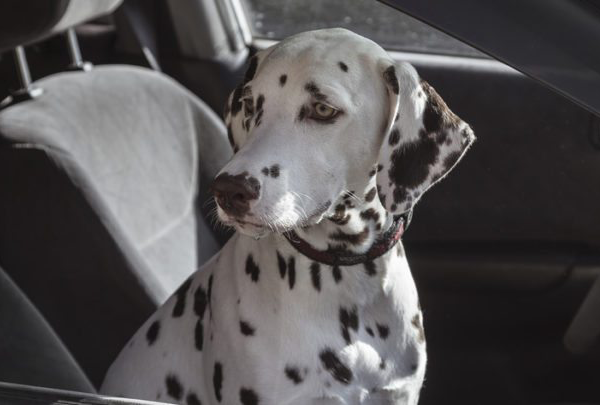 While cats, birds and reptiles probably don’t mind the occasional road trip, a dog lover knows that the dog is clearly the one companion animal that thinks a day in a car is like winning the doggie lottery. 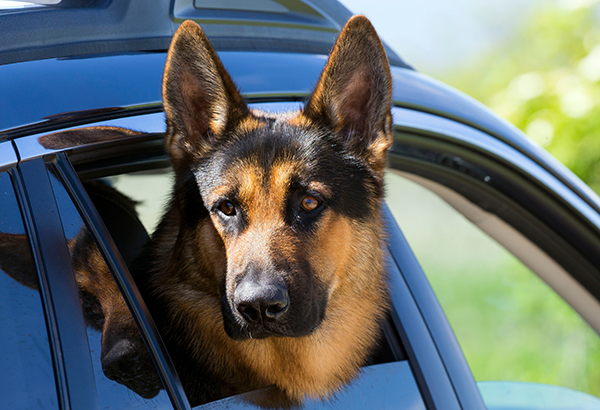 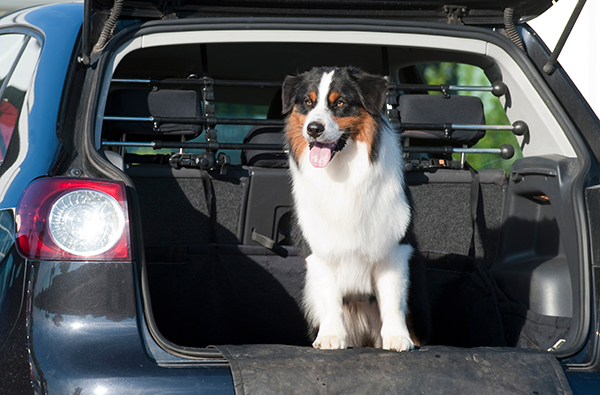 Pet-friendly cars, accessories and safety tips for dog owners.